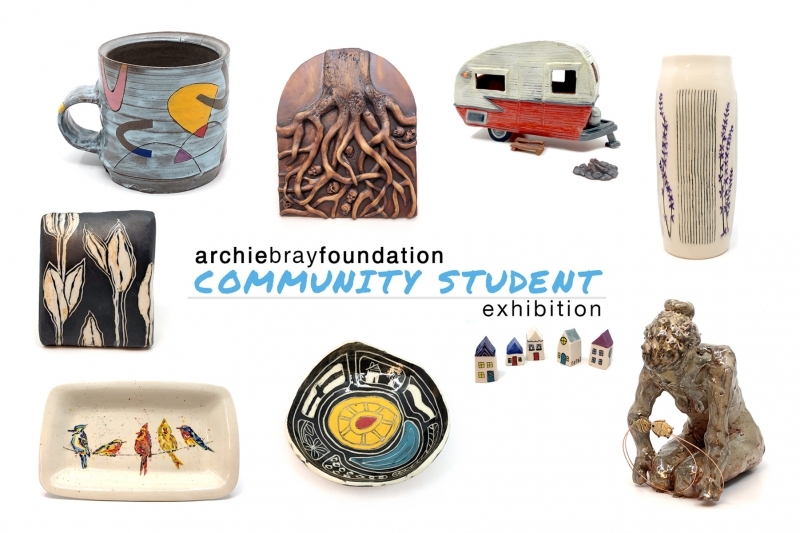 The Archie Bray Foundation is pleased to present the Community Student Exhibition, featuring utilitarian pottery and sculpture by local artists who have taken the Archie Bray Foundation’s beginning, intermediate or advanced ceramics classes in the past year. The exhibition opens with a reception on Friday, April 12, from 6–8 pm and runs through Monday, May 13, in the Archie Bray’s North Gallery. The reception and exhibition are free and open to the public. The Archie Bray is a nonprofit educational organization dedicated to the enrichment of the ceramic arts, located at 2915 Country Club Ave, just 1/3 mile west of Spring Meadow Lake. For more information, call the Archie Bray at 406/443-3502 or go online at www.archiebray.org. Galleries are free and open to the public. Gallery hours are Monday–Saturday, 10 am–5 pm.